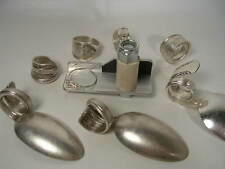 This is the real "Spoon Bender" for making Silver Spoon RINGS. His and hers coin ring combo. We make these by hand in out house. They are comfortable to wear with no sharp edges. They are not cheaper bulk run made rings! A small hole is pressed out of the middle and then they go through a series of heating, quenching, folding, shaping, filing, sanding, sizing, and polishing. Made from alpaca silver and natural stones. The stones are turquoise, black onyx, white onyx, lapis lazuli, jasper, tiger's eye, rose quartz, and others. 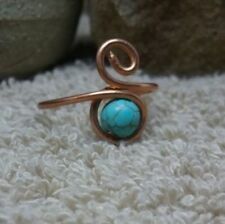 These are beautiful handmade rings that you are sure to love. Price is per coin. These are made from real coins and retain the coins designs on the outer edge as well as the inner. They are not included in this price. Handmade Pirate Coin Ring in you're choice of antiqued or polished finish. Made from a 1oz .999 pure silver coin round. All coin rings are hand crafted and no two will be exactly alike. Sizes 10-14. Leave ring size in notes to seller at checkout. Sizes 8-14. You can have the date on the outside, or have it reversed with the date on the inside. 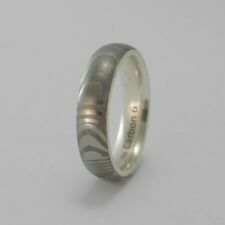 Each coin ring is hand crafted by myself with the greatest care to preserve all the details. I only use very fine coins so they have great detail on them. 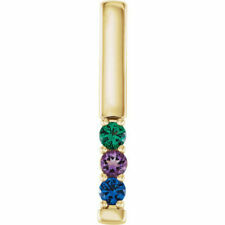 Looking for the perfect Khalessi ring that won't leave a green ring on your finger?. Look no further.this 925 sterling silver replica is a great way to carry a piece of the Mother of Dragons with you daily! We make these by hand in out house. They are comfortable to wear with no sharp edges. They are not cheaper bulk run made rings! A small hole is pressed out of the middle and then they go through a series of heating, quenching, folding, shaping, filing, sanding, sizing, and polishing. Handmade Sterling Silver .925 Bali Large Goddess Face Poison Pill Box Ring. Price is per coin. We make these by hand in out house. They are comfortable to wear with no sharp edges. They are not cheaper bulk run made rings! A small hole is pressed out of the middle and then they go through a series of heating, quenching, folding, shaping, filing, sanding, sizing, and polishing. We round the corners of all of our rings for a sleek looking design. Offerings Sajen SS Handcrafted Multi Gemstone Ring Sz 6.75. Condition is Pre-owned. Shipped with USPS First Class Package. 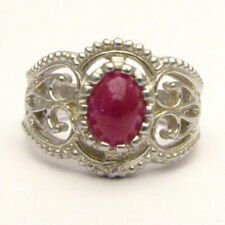 This ring is slightly adjustable and in very good condition. 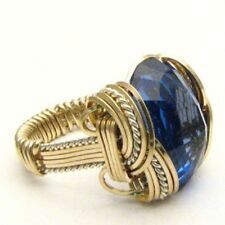 It has a beautiful Swiss blue topaz, moonstone, and a black onyx or black star arranged artfully on the front of the ring. Uncirculated USA Quarters. The Date they were Minted and they have a Unique Design around each Ring. On the bottom Portion of this page is Info about Quarters and the dates they were minted. These are the Quarters and the dates they were minted. The ring pictured is a size 8. I can make the ring in sizes 6 to 13. It will be similar in quality. 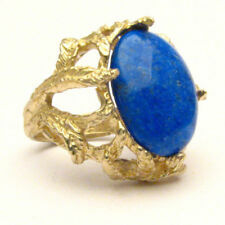 The ring retains its shape through all sizes without any rounding. If ring size is not provided the order may be canceled. Japanese Pawlonia flower coin ring. Made from 1 Sen coin. Good luck ring. Japanese Pawlonia flower coin ring. Made from 1 Sen coin. Good luck ring. I can do sizes from 5 to 11 with all half sizes in between. Great good luck charm.ENJOY!